This blog is primarily focussed on photography with a few rambling words thrown in for good measure. As such I thought I’d add a little section outlining the equipment I use to take the images for this blog and my other social media accounts. My very first camera was a little polaroid compact that my parents let me borrow when I was a kid, I think that ignited my passion for photography, capturing the things I saw around me was fascinating and a lot of fun to do. Fast forward a few years and for my 18th birthday I received a Nikon Coolpix 2000, a 2 megapixel compact camera that at the time was crazy expensive and well featured. Fast forward more than a decade and it’s now consigned to the history books, although I think I still have it in a box somewhere. After I outgrew the Nikon, I started using my Dad’s Kodak camera which had a far more impressive 5 megapixels and was generally a better all-round camera. It was on this one I started to learn the technical aspects of photography as it had full manual controls and not just spray and pray modes as previous encounters. 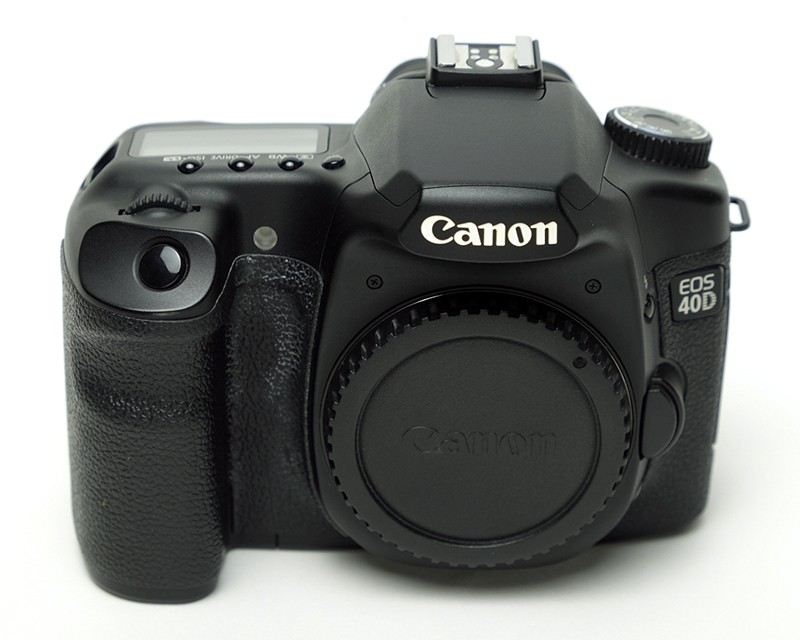 I finally purchased my first “big” camera when I picked up a Canon 350D an EF-S 18-55mm kit lens several years ago. It was such a sea-change from the little digital compacts and really opened up my creativity. I wanted more though and saved up for a new DSLR and thus purchased Bob, a Canon 40D which I complemented with a Canon 50mm F1.8 or “nifty fifty” lens which served me very well until it’s untimely demise following a fall. Reflecting my ever changing needs I soon got tired of lugging a bag full of bodies and lenses around and wished for something smaller. I purchased a Panasonic LX1 which frankly was a heap of crap when compared with my SLRs. So I bided my time while the manufacturers improved their models and slowly brought them up to speed with their bigger siblings. Step forward Fujifilm who hit marketing gold a few years ago when they decided to start making retro inspired cameras, beginning with the fabled X100 and my first serious compact, the X10. I called it Fred and it was an amazing little camera up until that horrifying moment in Brno when I accidentally leaned on it in the tent and heard that sickening crunch of the lens element crying out in agony. I replaced Fred with Frank (Fujifilm X30) in January 2015 and used that camera extensively for pretty much every blog post from then until late 2016 when it started having a technical issue and became almost unusable. I then switched back to Bob but he was also ageing not very gracefully and on a whim, I picked up a second hand Canon 7D one day and started using that a lot more for this blog. Again, I got sick of lugging all that weight around, especially on the awesome new adventures I was having with Gemma so I downsized once more. That brings us up to today and my current system, Olympus. I purchased Odin, an OM-D EM1 from Gumtree which came with the 12-40mm Pro lens. Gemma already had a couple of lenses with her EM5 which she’d purchased a few months earlier. I’ve been absolutely loving the Olympus OM-D, it’s so light and built like a tank and just takes great images with lovely colours. My current go-to camera and all round workhorse. I’ve taken this thing out in the rain and just had it around my neck and it’s never skipped a beat. Once you get your head around ALL the buttons and customisation options, it really becomes super intuitive to use with everything you need available in moments. I love the Olympus colours, they’re just gorgeous and require very little in the way of post production to get them looking the way I’d like. My trusty and valiant steed, my Fujifilm X30 was my go to camera for 90% of the time. With a 28-112mm equivalent lens and a fast F2.0-2.8 aperture the built in zoom lens is more than capable of capturing the majority of shots I’d need to take. I love the Wifi feature as it allows me to send photos to my phone and edit them right there and then and have them on my Instagram feed mere minutes after taking the shot. The tilting screen is another great addition which I’ve never had on a camera before but really comes in handy for capturing those interesting and hard to reach angles. The X30 is definitely a worthy upgrade from the X10 and I would highly recommend it as the perfect carry-around camera for when you want to leave the bulky SLR at home. Haven’t shot much with Frank since he’s had some technical issues which is a pity as he’s a great little camera. My last BIG addition to the camera collection, Harold has been so much fun to play with over the past few months. I picked him up second hand for $600 about half an hour after having the thought of buying a new camera! The performance jump from Bob has been awesome and I love having a bit of extra wiggle room with high ISO and burst mode. I’ve also installed Magic Lantern which is a great piece of firmware for adding some extra bells and whistles to your shooting experience. I haven’t done much video work with him yet but am keen to give that a go. I’ve started using the SLR a lot more in 2017 so most of the photos on recent posts will be taken with Harold. Bob has essentially been retired since I got Harold and is getting on a bit in years (he doesn’t even shoot video!) but you know what, he still takes a damn good picture. As Chase Jarvis says “The best camera is the one you have with you” and when I have Bob with me I know I can get decent photos. I think he’ll be living on the museum shelf with my other older cameras now but he served me well for many years. So sharp you’d cut yourself just looking at it. This is the best lens I’ve ever used and I’ve played around with Canon L glass. It is tack sharp all across the frame and just so punchy and pretty and mmmmmm yeah this lens rarely comes off the camera. Gotta have a 50mm equivalent lens and this little Panasonic does a nice job. Sure it’s pretty much an F3.5 in full frame terms but that doesn’t mean it can’t still provide nice blurry backgrounds. It’s also super cheap and a bargain for the price. What the hell? James that’s a bodycap! Nope, tis a lens. A super super cheap, all plastic, no aparture control whatsoever lens. To focus you rotate a little switch to infinity or a close-focus point on a little slider on the side. But you know what? It takes okay photos. Sure the corners are mush but the overall image is alright. 600mm. That’s all I care about. For sure, it’s as slow as molasses and the aperture is nothing to write home about but being able to get that kind of reach is not to be sniffed at. Perfect for wildlife and birds or just zooming into that distant mountain to see what it looks like. Probably my most used lens since I picked it up in late 2016. It gives a full frame equivalent of 16mm at the wide end which ain’t too shabby at all. Sure it’s plastic and cheap but it still produces good enough results for me. I’m pretty sure that 99.9% of DSLR owners in the world own the bog standard 18-55mm kit lens. Every manufacturer produces one and for beginners they do the job, they take decent enough pictures and get the job done. However, if you’ve ever had the pleasure of playing around with a Canon L lens you’ll know that the kit lens is……meh. But that’s all it’s supposed to be, it gets you by until you can upgrade to the fancy glass. 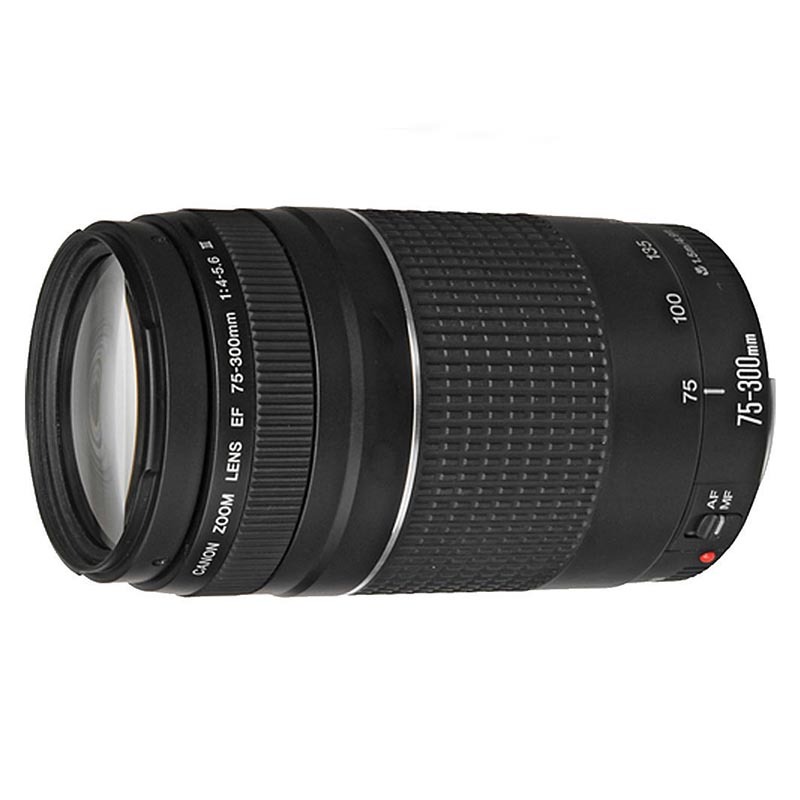 My “fancy” glass would be my Sigma 30mm F1.4 lens, not the ART lens they recently released but the older one. My example has a bit of a focussing issue in that it misses half the time and causes me to swear and curse like there’s no tomorrow. When it does nail that focus though……damn son it’s good. Of course it’s a little soft at F1.4 and more expensive lenses will run rings around it any day but it does a decent job and is my only fast lens after my poor nifty fifty bit the dust a few years ago. Would I recommend this lens? Probably not no. I’d go with the nifty fifty and use the money you’ve saved to buy a decent tripod or some nice filters. When I’m looking for a bit more reach than the 112mm max of Frank I’ll break out the telephoto and stick him on Bob. At F5.6 at the long end it’s a slow lens but it’s certainly a LOT sharper than the Sigma equivalent I first purchased that suuuuuucked big time. Of course having played with a 600mm F4 L lens before this lens isn’t amazing but as I’ve said the gear you have with you is the best gear. Once you keep your shutter speed up this lens takes really nice pictures and is one of the better entry level telephotos out there. You HAVE to have this lens in your kit, it’s a no brainer. Sharp as a tack and cheap as chips, it produces more than adequate results for the average user. A tripod is of course an absolute must but I can’t emphasise enough that you should always invest in a decent model. Don’t get with that cheap Velbon one you saw in the shop for next to nothing, it will move around in the wind and most likely break after a few months. I made that mistake before and now have a nice solid Manfrotto MK394-H that is good and sturdy and will last me a long time. Speedlights aren’t an essential for everyone but if you’ve ever taken the slightest peak at Strobist.com or seen anything by the God of Light Joe McNally then you’ll be wanting at least 75 of them 🙂 I haven’t had much opportunity to use mine since I started this blog but I’m hoping to start doing some features on interesting people in and around Hobart so will be using them with my umbrellas and radio triggers to do some nice photoshoots hopefully. 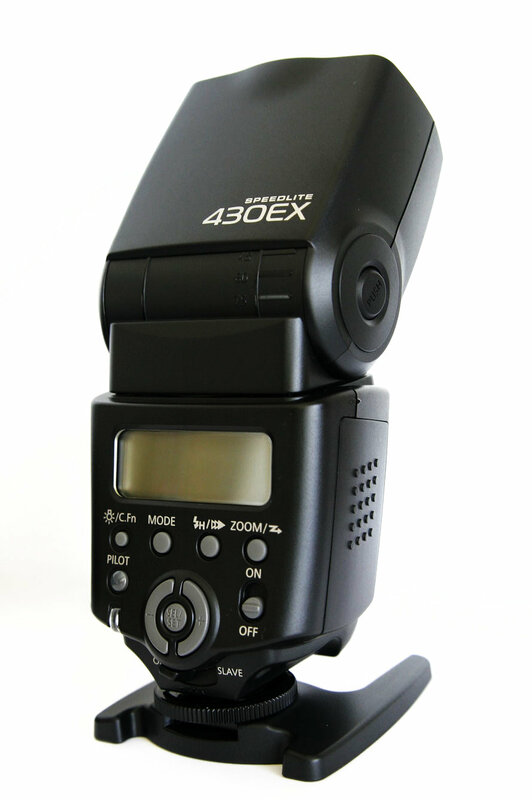 I have a Canon 430EX and a Sigma 530DG Super. I’ve heard great things about Yongnuo who have been basically ripping off Canon’s products for the last few years (cheeky). If you want to do timelapse and you’re a Canon user then you’re going to need an intervalometer. 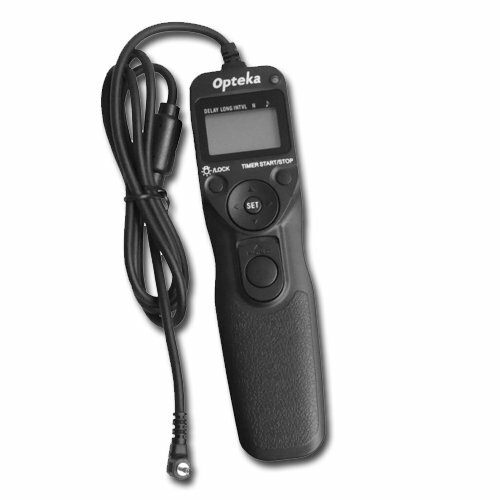 I have an Opteka remote that does just what I need and also doubles up as a remote camera trigger. If you’re a Nikon shooter then you’ll know you already have timelapse functions built in (lucky you). There is of course the Magic Lantern firmware for Canon that adds timelapse features but I haven’t played around with that so can’t comment on its effectiveness. All of this is irrelevant now as I have the Olympus which has built in timelapse features. A phone…of course. Camera phones have come along in leaps and bounds in recent years and the latest smartphones take exceptional images given their teeny tiny little sensors. If it’s good enough for the New York Times or Getty Images then it’s good enough for you. I’m currently using an Oppo A58 which I edit 99% of my Instagram photos on. The EM1 has Wifi so it’s great being able to get the images off that and on to the phone for editing really quick. When editing images my go to app hands down is Snapseed. It’s amazing and does everything I need. Every image on my Instagram feed has been edited in Snapseed. There’s so many different options and the latest upgrade added a tonne of neat features like being able to mask in edits and stack layers just like in Photoshop. When I’m on the go and want to get an image out there fast, it’s Snapseed all the way. Having a camera with Wi-Fi is incredibly handy! I can take a photo, transfer it my phone, edit it in Snapseed and have it online within minutes. Very handy if you’re at an event and want to share images in a timely fashion. You can also control the camera remotely which is really handy for taking group photos as you can get in the photo, check the composition, change the settings and then take the picture with your phone, amazing! I use Fujifilm’s Cam Remote app to transfer images from Frank to my phone. It’s the same as Olympus’ offering essentially. Of course pretty much every manufacturer has Wi-Fi now with app quality varying by manufacturer. I’ve heard some of them are terrible but I’m very happy with Fuji’s offering, does exactly what it says on the tin and quickly. So that’s a basic rundown of my gear bar a few items here and there which I haven’t mentioned. I could write pages of this kind of stuff but I know people just want to know the basics so hopefully this helps explain a little bit of the behind the scenes of how I take my pictures. If you have any specific gear or technique related questions please don’t hesitate to get in touch.